The 34-year-old was inspired by two defining moments: the birth of his 2 children, and the experience he garnered working with his father’s company, Spice Basket – experiences, he said, that formed the catalyst which triggered this bold move. 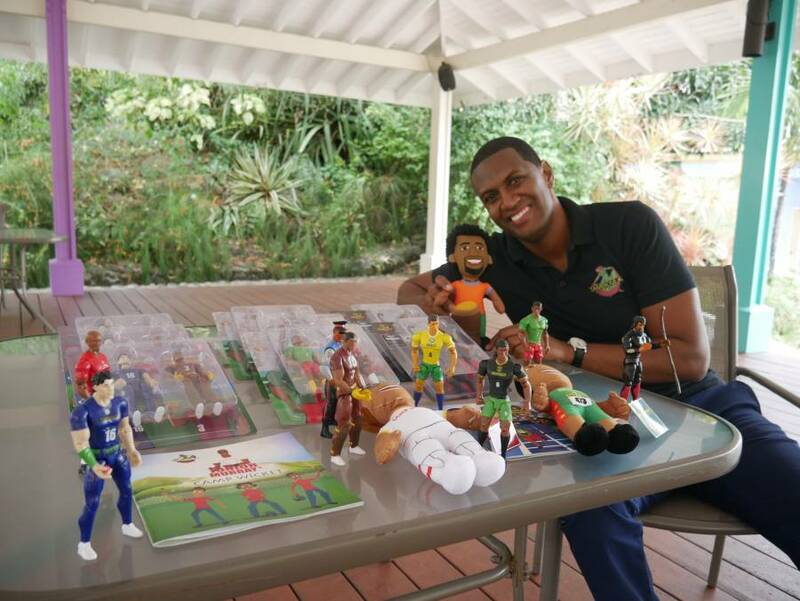 He stands proudly behind his artistic creation of action figures inspired by real-life local sporting icons, including former West Indies cricketer Junior Murray, and Olympic gold medallist Kirani James. And with his children being his prime motivation, Dolland pursued his dreams by designing toys and children’s literature for the Grenadian market. 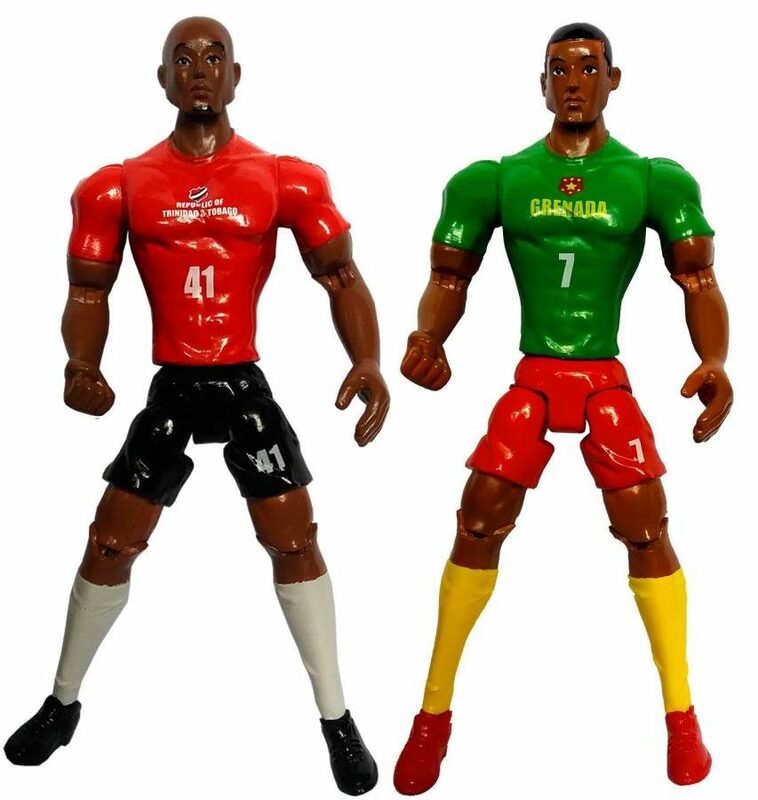 These products include Grenadian, Trinidadian, Jamaican and Barbadian football and cricket action figures. 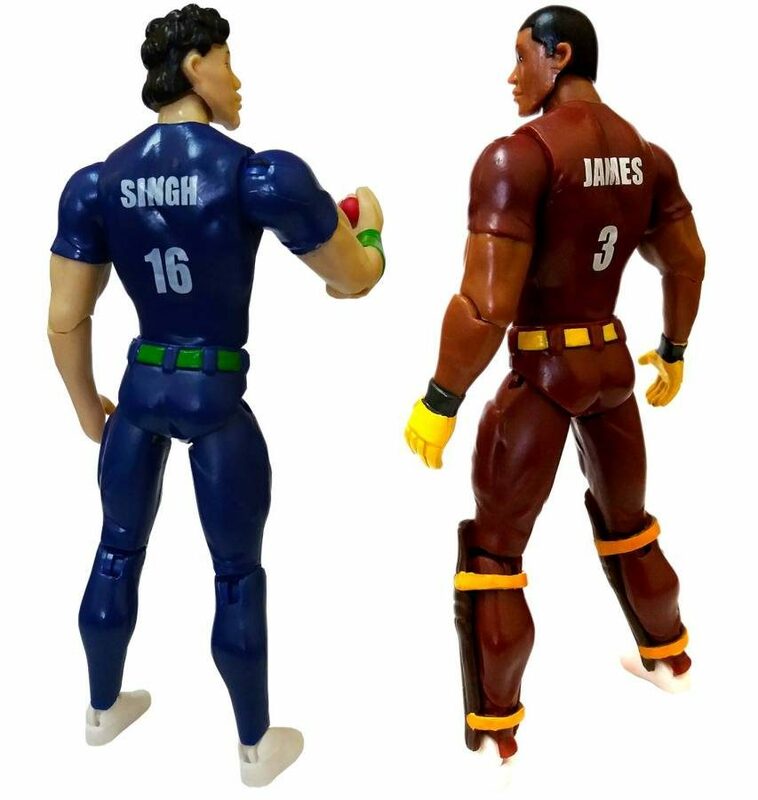 Alongside these action figures are 2 children’s books. “Carey and Cassie’s Olympic Dreams” is about Olympians representing Grenada inspiring siblings to dream about taking part in non-traditional Olympic events, like rhythmic gymnastics, sailing, and tennis. The book “Junior Murray’s Camp Wicket” teaches the value of team sport. Both books come with stuffed toys. 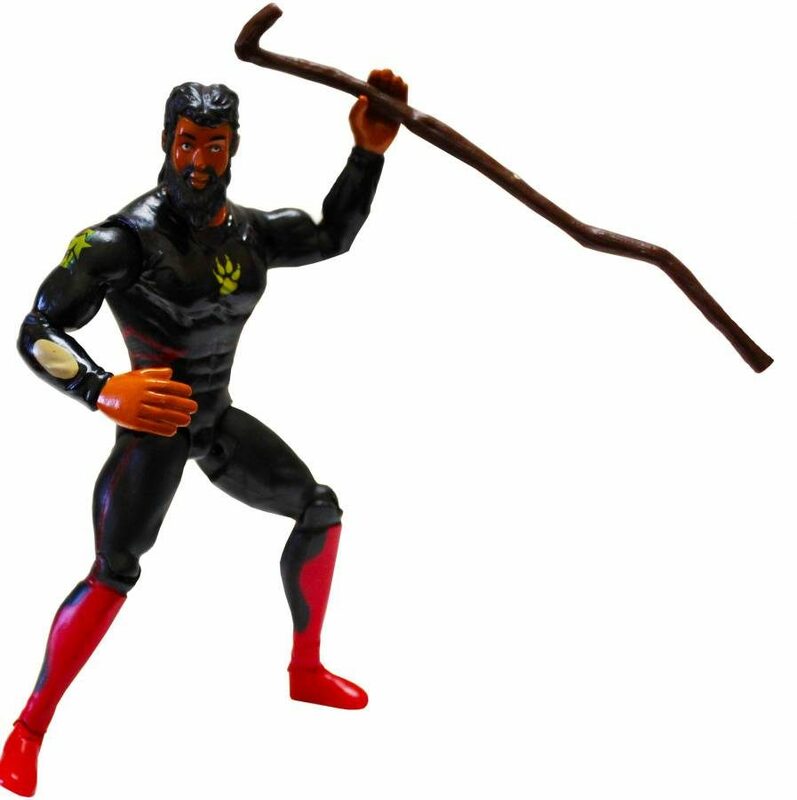 Dolland has also introduced a cyborg police officer named “The Corporal,” a superhero named “Lion Paw” which is based on the Rastafarian culture and “Ajay,” the African inspired Grenadian drummer. Each action figure – some with accessories for added fun – is produced in the People’s Republic of China and comes neatly packaged. The expansion of the company will see the introduction of series of toys for girls which is currently in development as well as animation and other forms of productions that will seek to share Grenada’s culture around the world. “Already the company has received the endorsement of Junior Murray who is expected to partner with the company on this venture throughout the various schools around the island,” Dolland said. The toys are available online at Amazon and will be introduced into many stores across the Caribbean within the coming months. Anyone interested in making a purchase can visit the company’s website tamboulay.com, or on instagram.com/Tamboulay, facebook.com/tamboulaystudios and via founder’s email kdolland@gmail.com. I would love more info. Or to subscribe,that is so impressive .